Red Ledges was featured on National Television! on CBS affiliates around the USA! 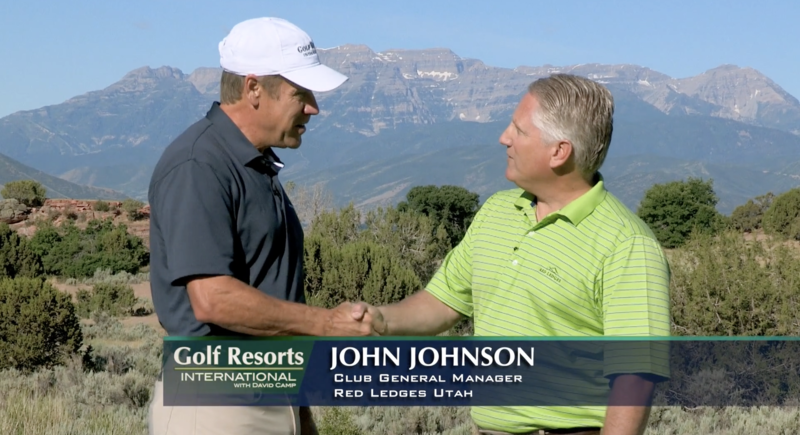 We’re excited to share that the television show Golf Resorts International, with David Camp, featured the Red Ledges community in Heber City, Utah. This 30 minute special television show is a rare opportunity to show off our incredible lifestyle and amenities at Red Ledges. The show aired on CBS affiliates around the United States around the time of the PGA TOUR Bridgestone Invitational from Firestone Country Club. To view the entire program click here.